This cozy, spacious lodge has room for 8 people. 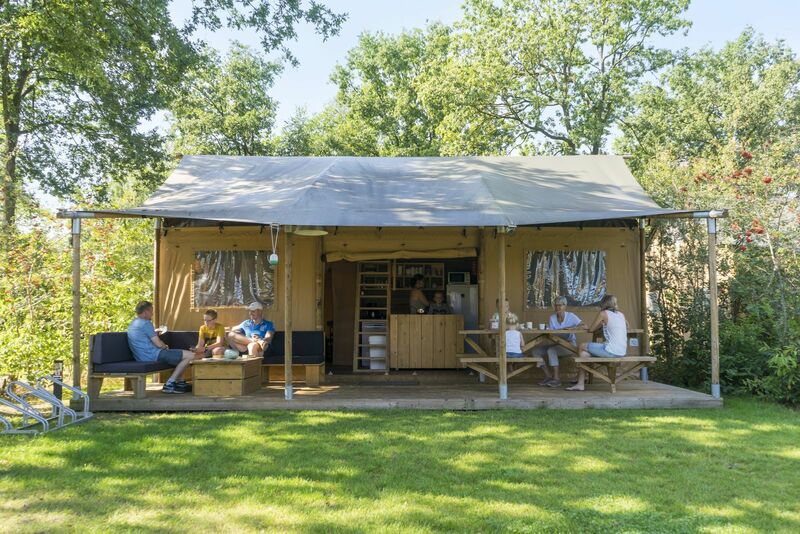 Are you looking for a fantastic accommodation for your camping trip with two families or even multiple generations? Then look no further. 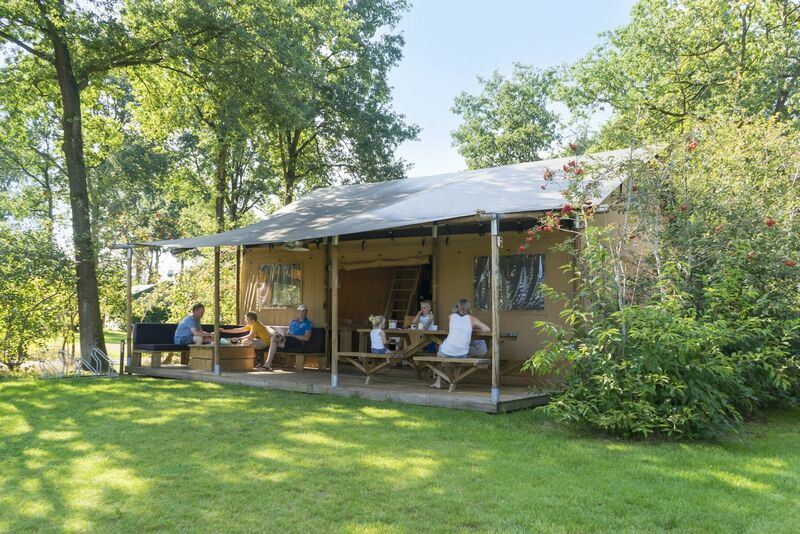 The Veranda Lodge is the perfect glamping accommodation for you! Everything you need is present in this cozy lodge with two floors. In this lodge, you have your own bathroom with a shower and toilet. The spacious kitchen is also fully equipped! April 2019 - Angèle d.